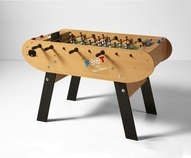 The Color is a new table from Rene Pierre and offers multiple color options so you can match it to your home decor. 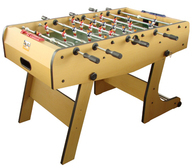 It is a true European style table with a single goalie design, reinforced cabinet, inset legs for stability, and telescopic rods for safety. 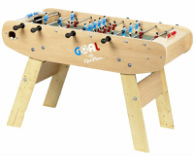 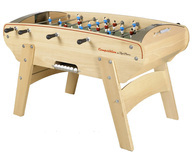 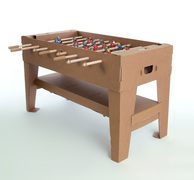 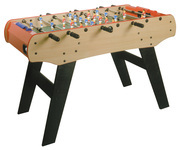 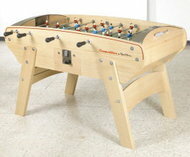 It is an indoor table model and also offers supreme ball control like all the tables that Rene Pierre makes.